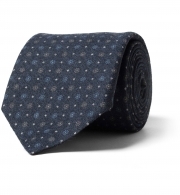 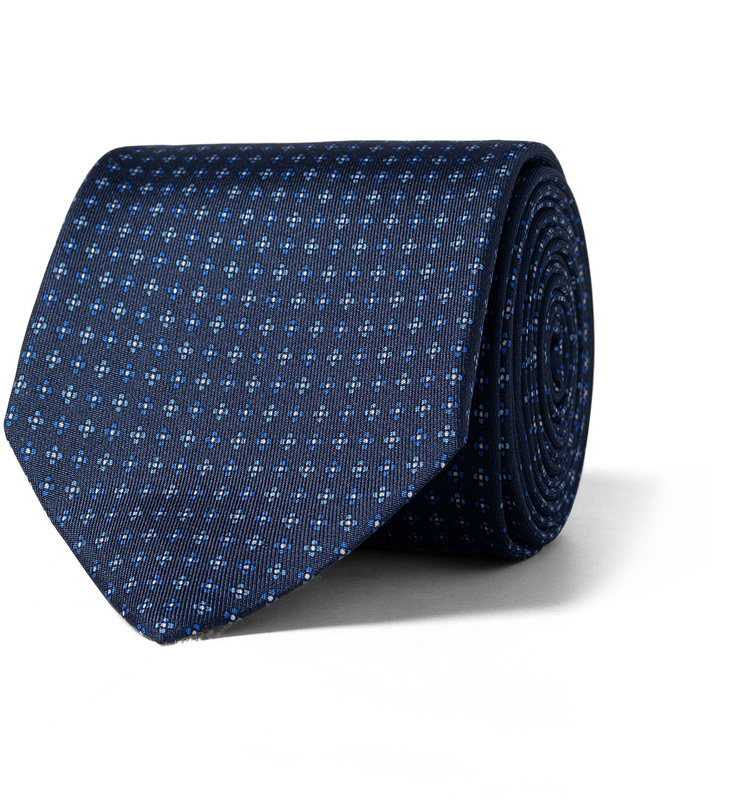 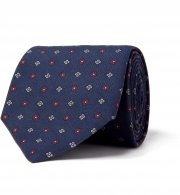 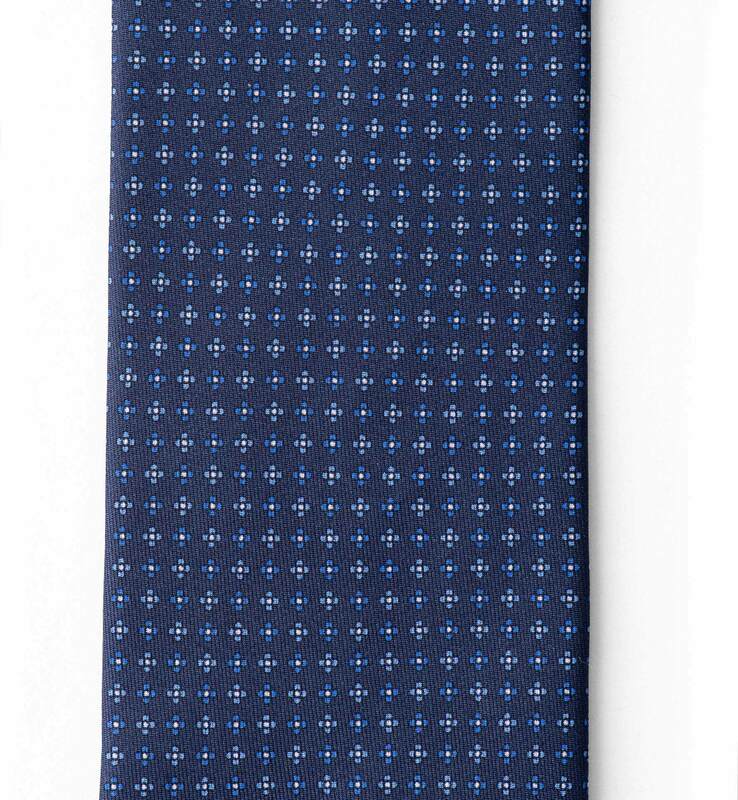 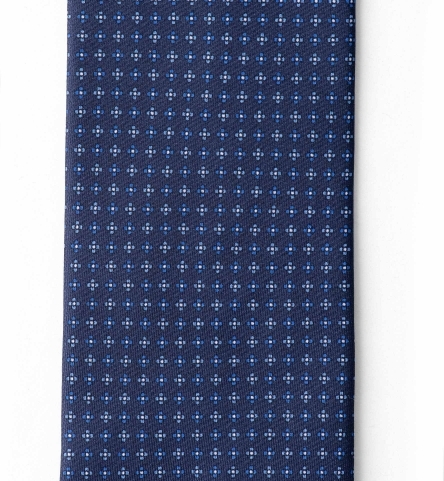 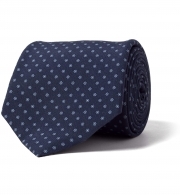 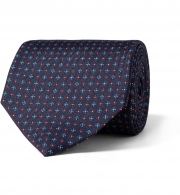 Handcrafted entirely in Italy, this timeless foulard tie is as versatile as it gets. Wear it anywhere—from the boardroom to the banquet hall. Featuring a dense, small-scale blue and light blue foulard pattern and a rich navy ground color that's easy to match with everything in your closet. 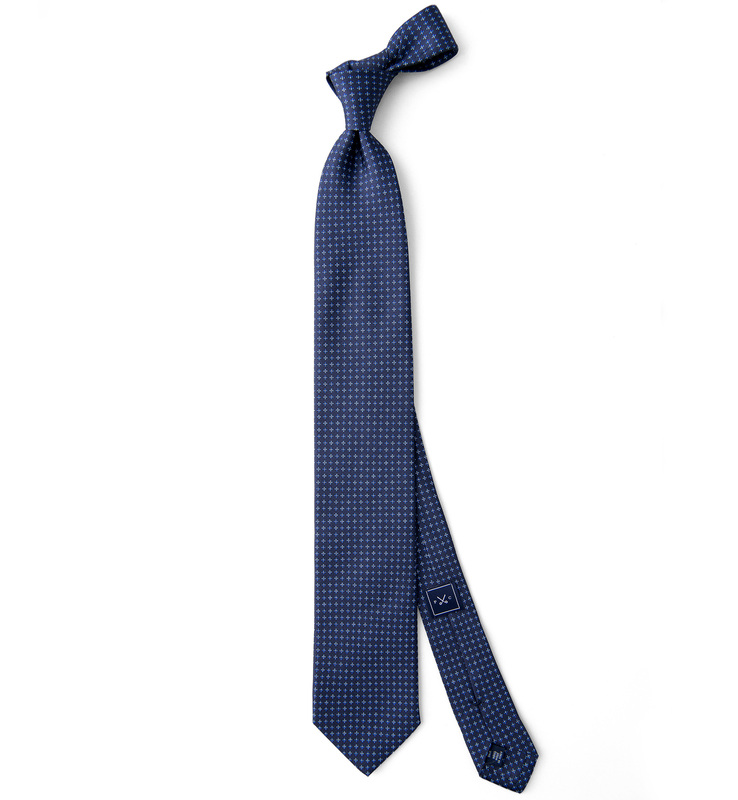 The premium Italian silk and wool interlining give the tie a substantial feel and allow it to knot beautifully. 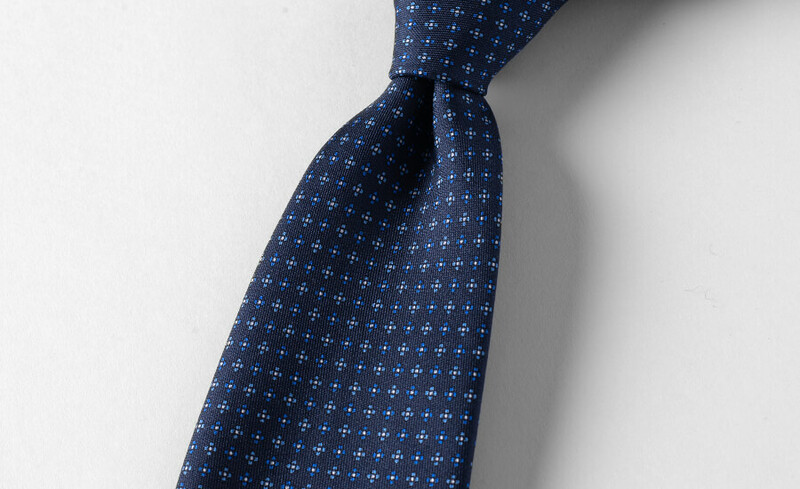 From the silk, to the thread, to the interlining. 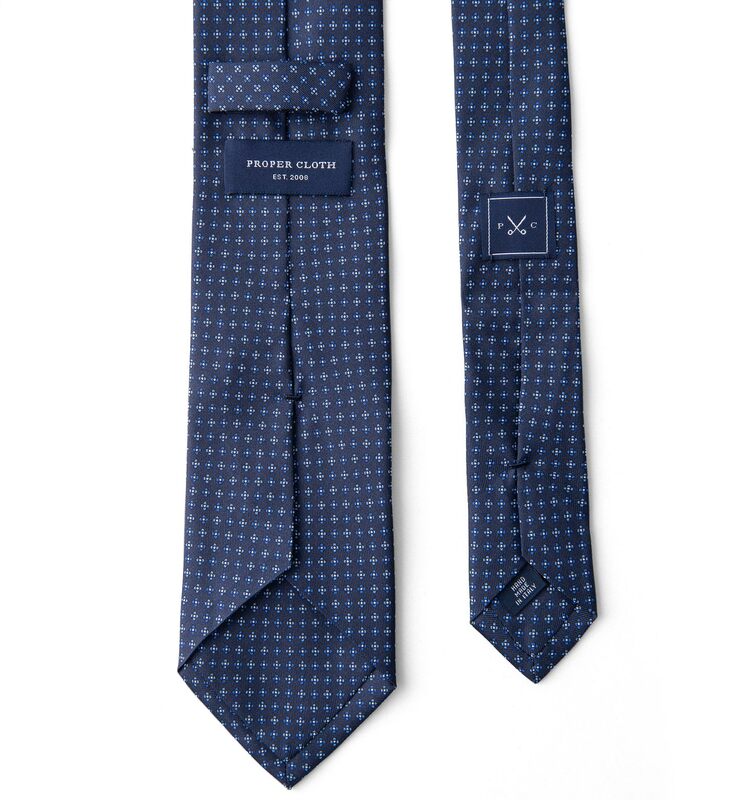 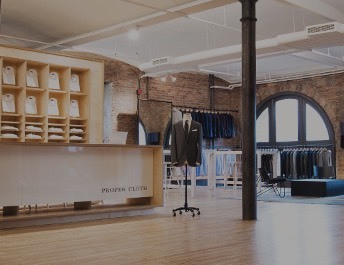 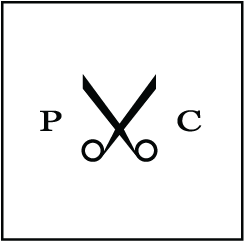 Our ties are made in Italy by a family-owned factory outside of Lake Como, Italy.